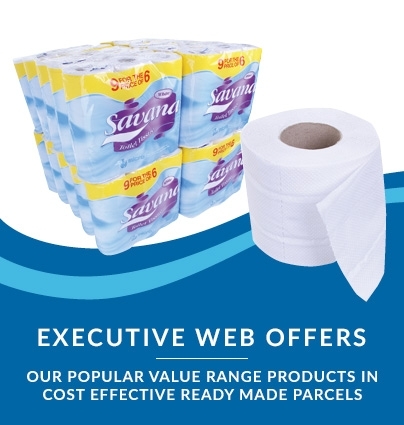 Amazing value when you purchase by the pallet: just £6.72 per 40-roll case! 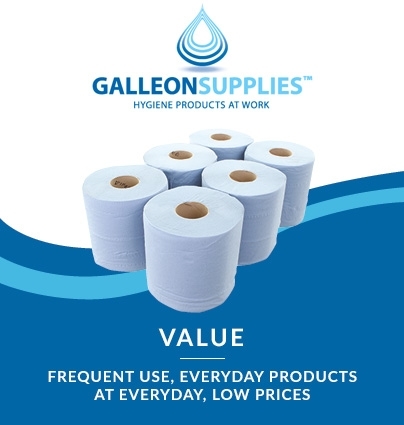 Designed for use with any standard toilet roll dispenser, these luxury quilted toilet rolls are embossed with an attractive modern design, and feature easy-tear perforations for fuss-free use. 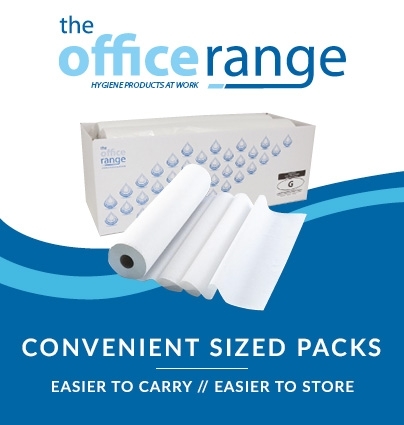 Bliss toilet rolls will give any company of workplace bathroom a touch of added comfort and help create a warm, welcoming impression – perfect for hotels, office washrooms, leisure facilities and any professional environment looking for superior quality. 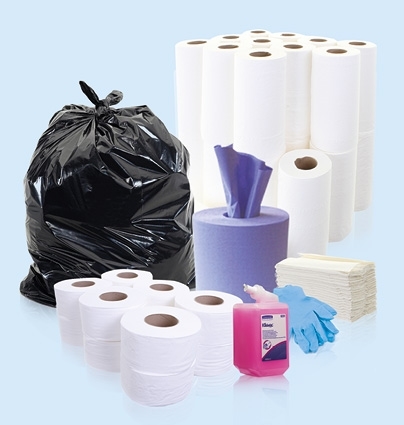 Eco-friendly manufacture guarantees crisp white tissue paper taken from managed forestry resources. A premium toilet roll on a budget. 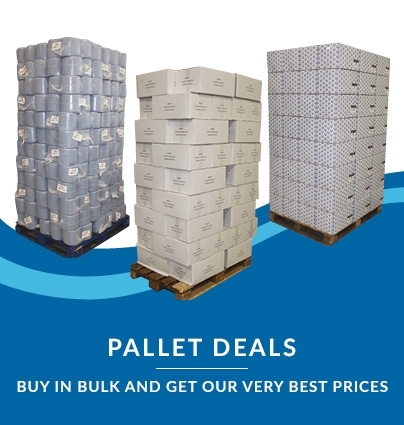 Lorry access is required to take full advantage of our pallet bulk-buy deals – please contact us for more information if you’re uncertain.